It’s almost that time again, folks! 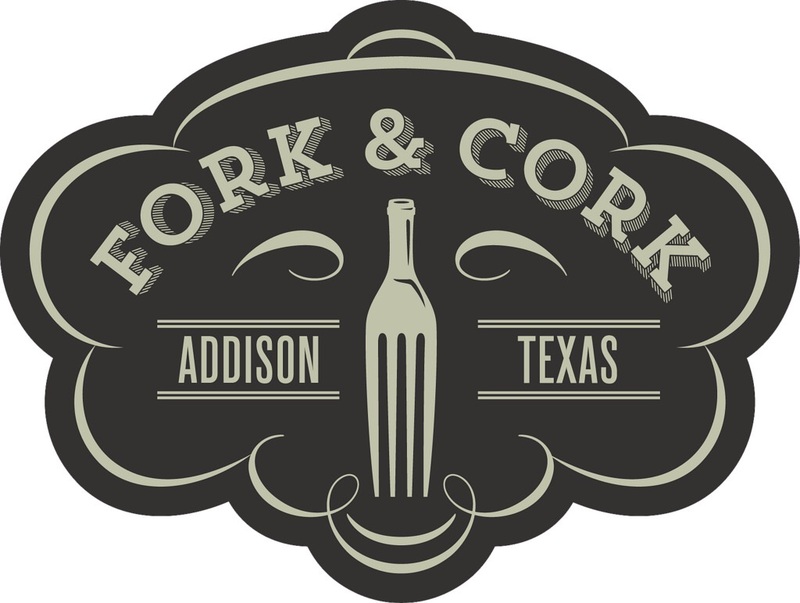 Addison’s Fork & Cork event which has been such a hit in the past, is just around the corner so mark your calendars for the weekend of May 15th! As an added bonus, Oh Hey Dallas readers receive 15% off presale tickets with promo code FCBLOGGER15 so be sure to follow the link below and grab your tickets before it’s too late!